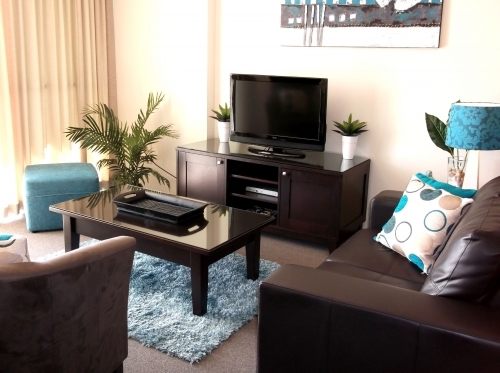 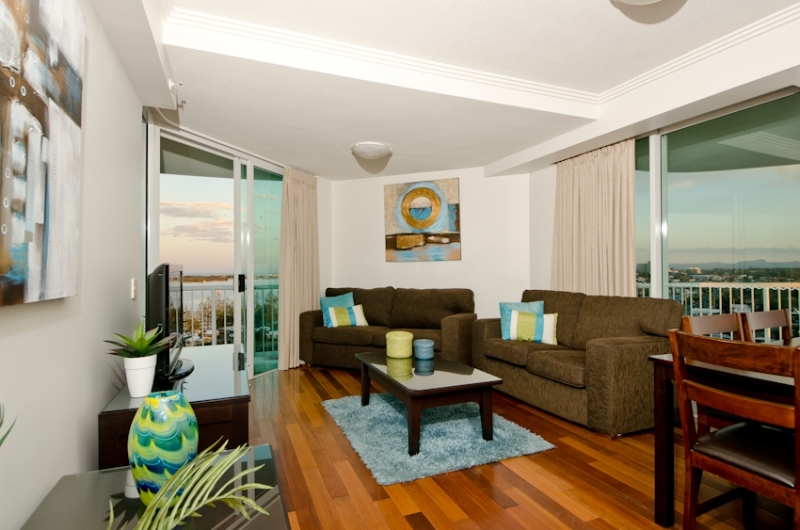 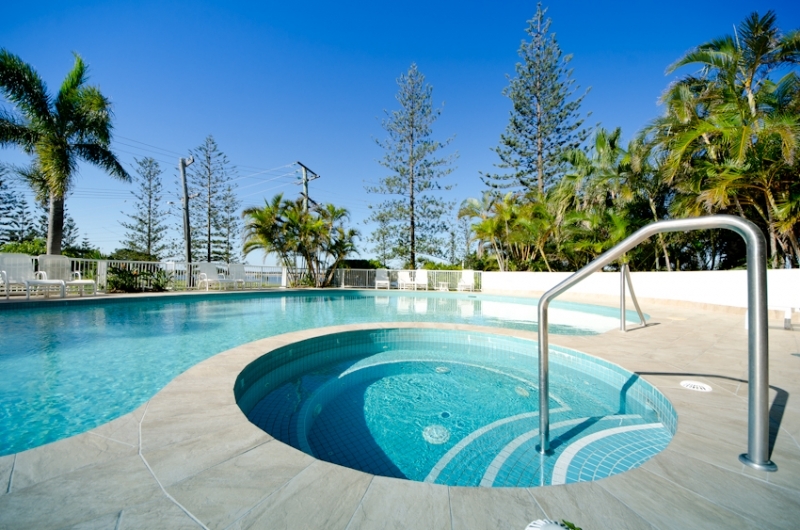 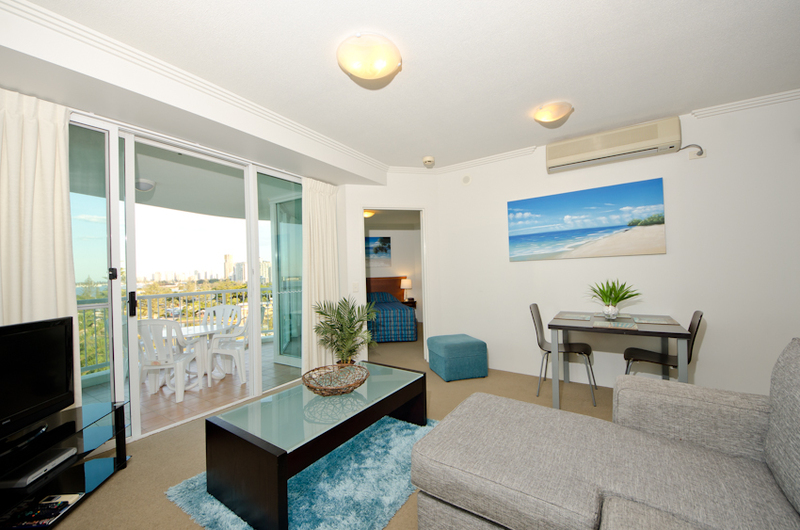 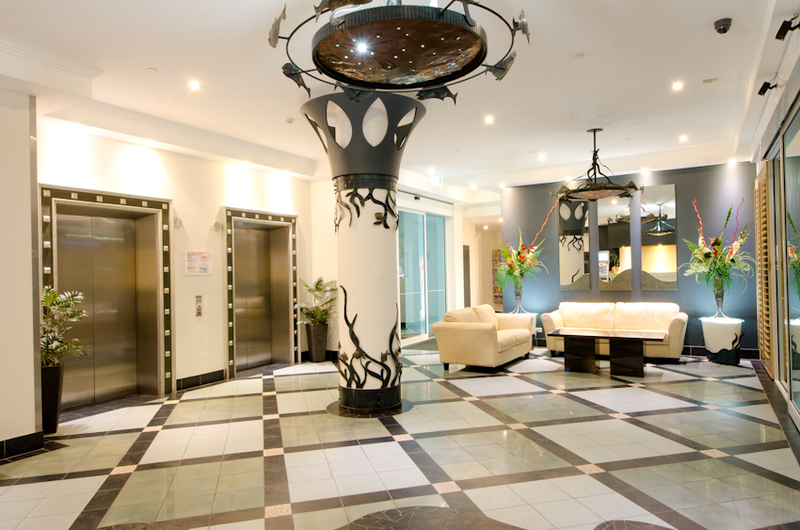 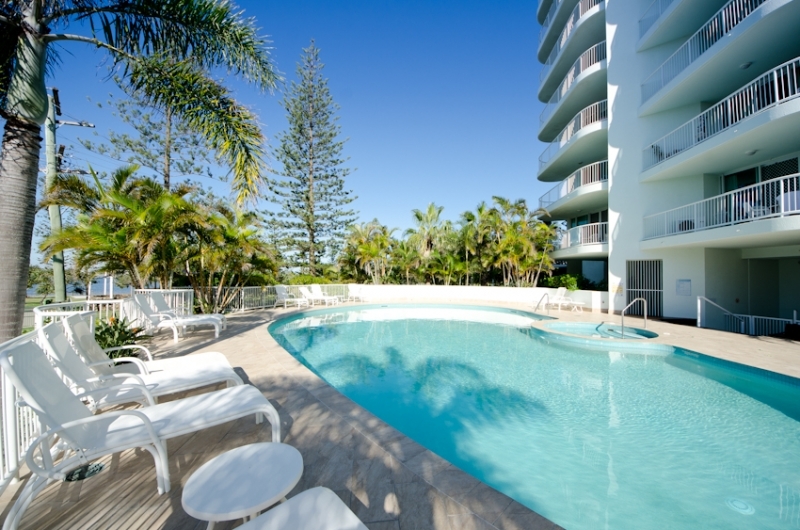 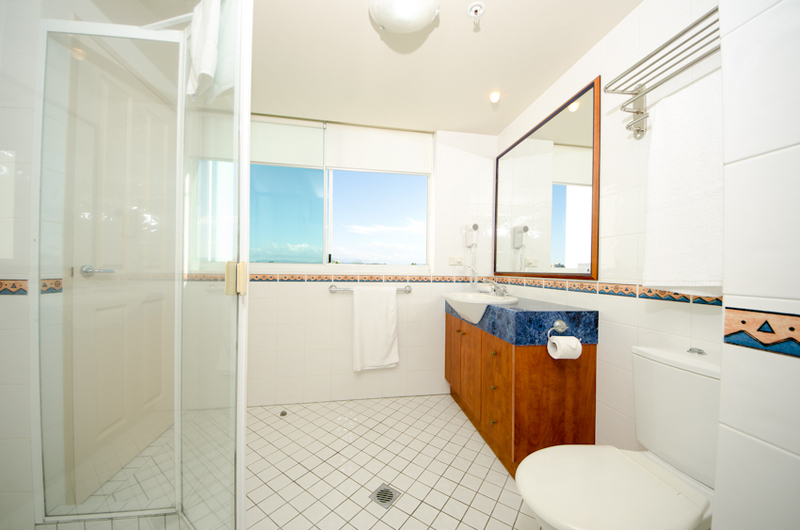 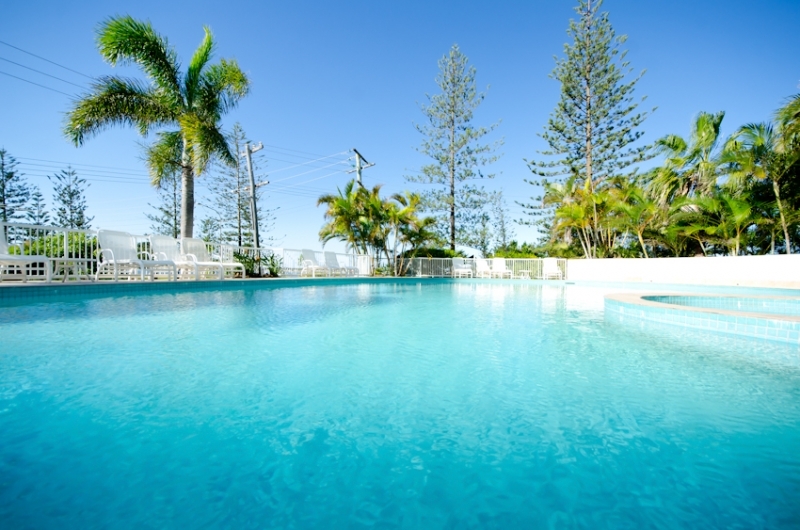 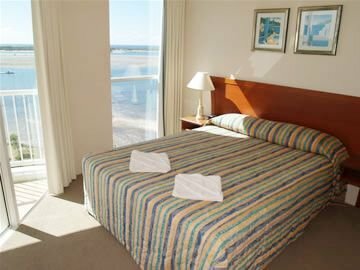 Crystal Bay Apartments is the perfect location for a wonderful family holiday on the Gold Coast, just a short distance north of the heart of Surfers Paradise. 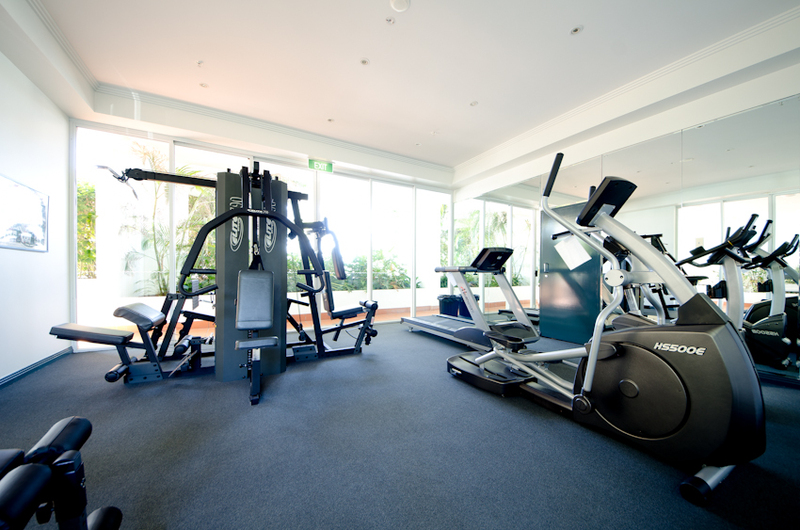 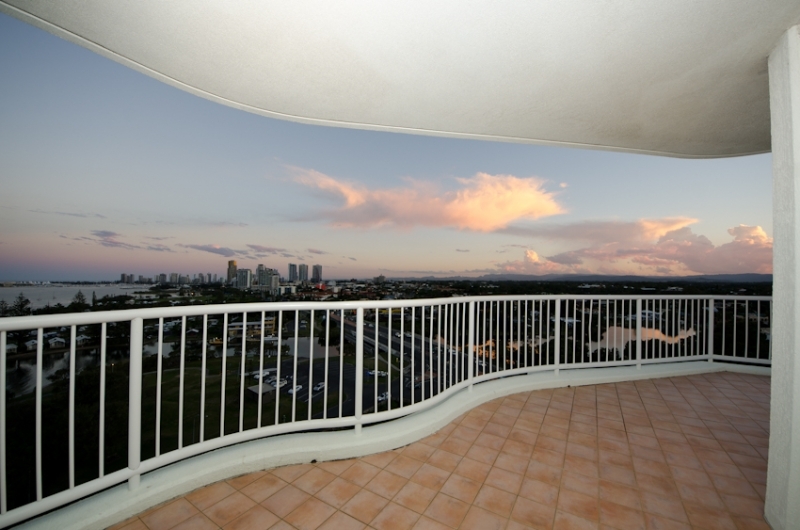 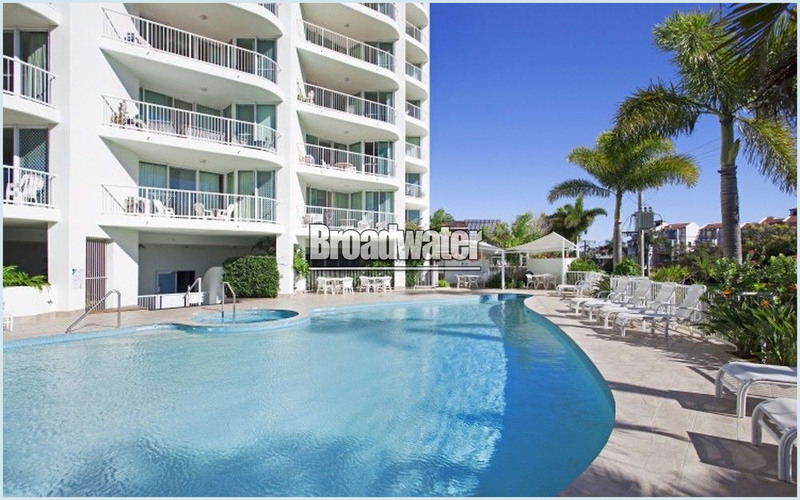 Enjoy the beautiful breathtaking views and calm waters of The Broadwater. 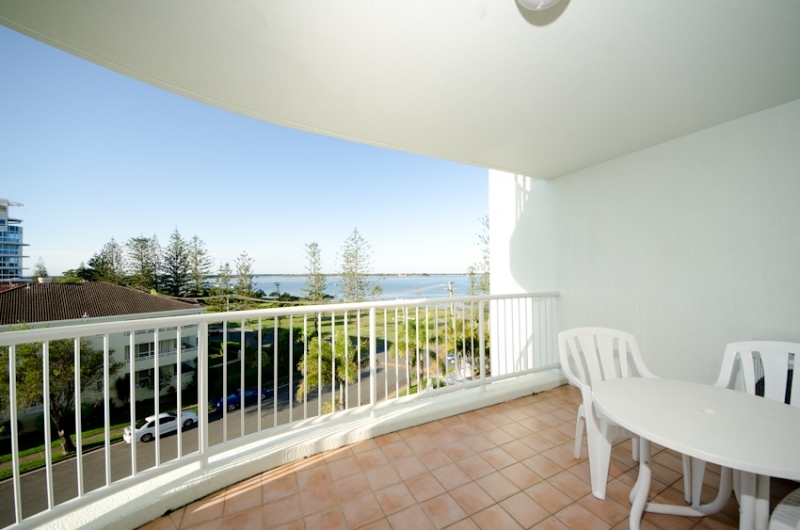 Each apartment has an expansive private balcony and provides stunning uninterrupted 180 degree views from Stradbroke Island to the Surfers Paradise skyline drawing in The Broadwater and Pacific Ocean beyond. 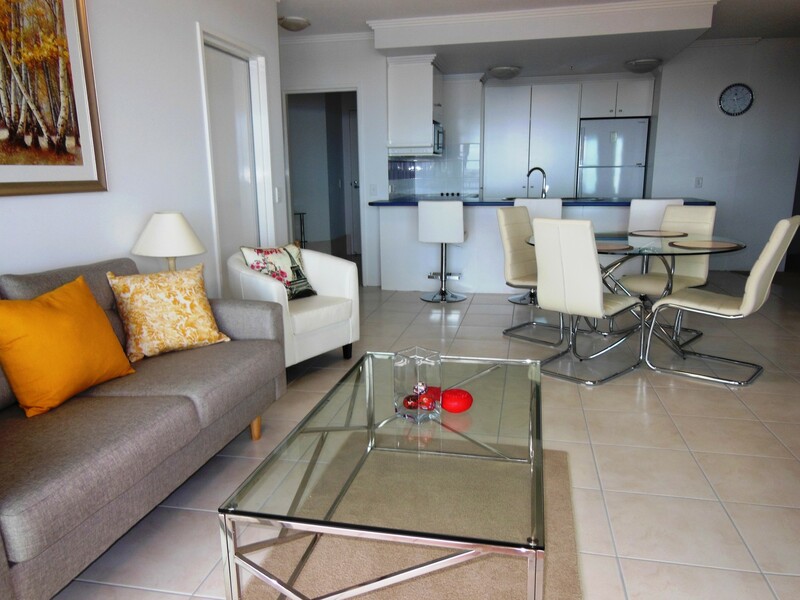 Your choice of one, two or three bedroom, self contained apartments and all fully air conditioned, fully secure and exquisitely appointed. 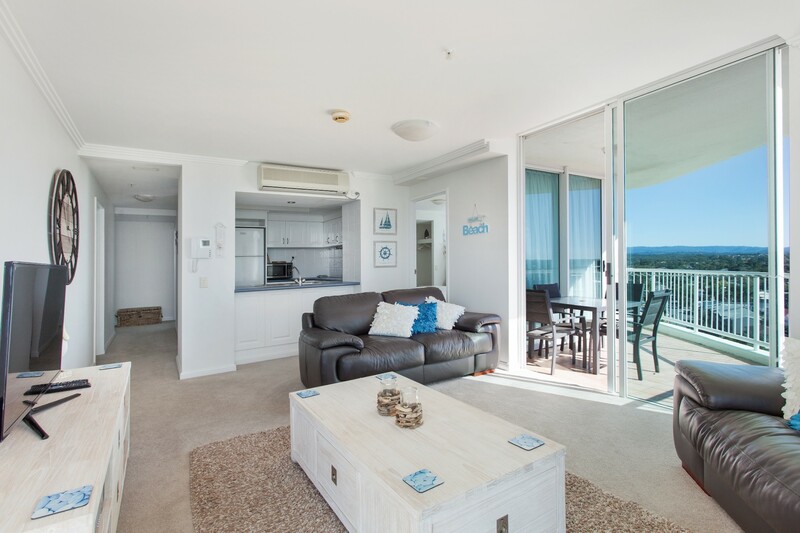 Each has an expansive private balcony and provides stunning uninterrupted 180 degree views from Stradbroke Island to the Surfers Paradise skyline drawing in The Broadwater and Pacific Ocean beyond. 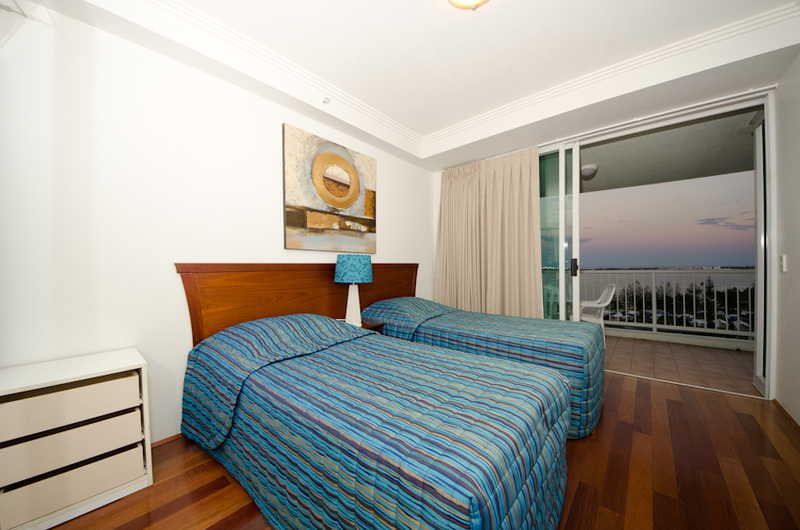 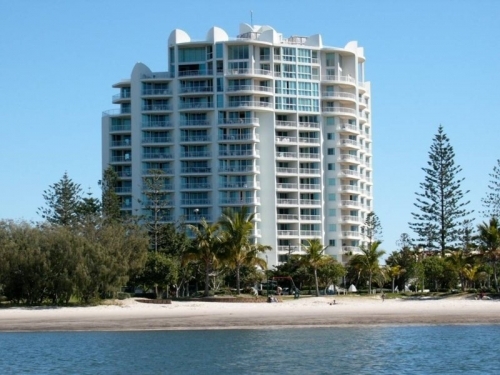 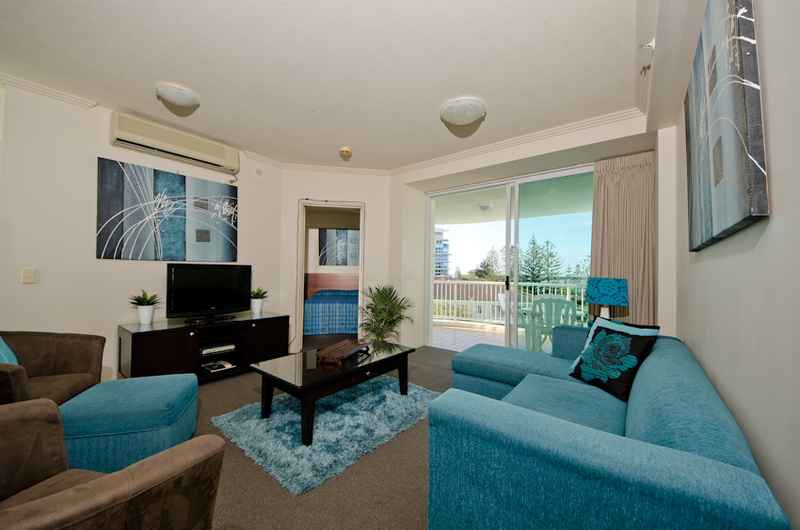 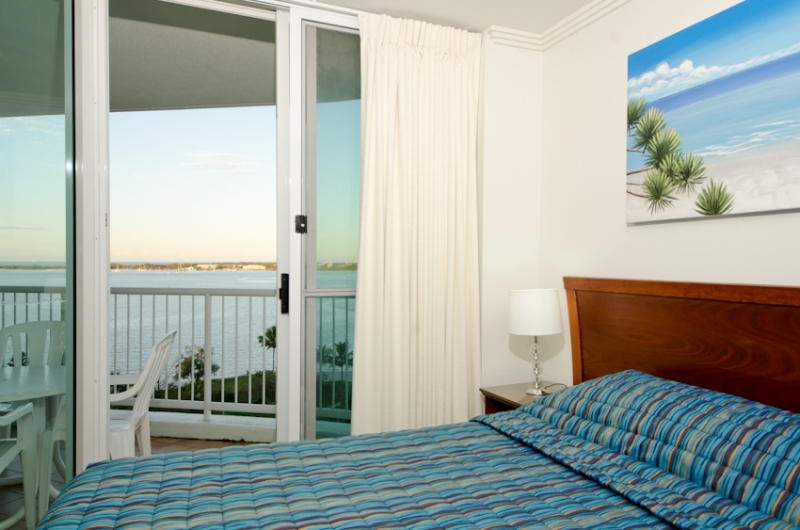 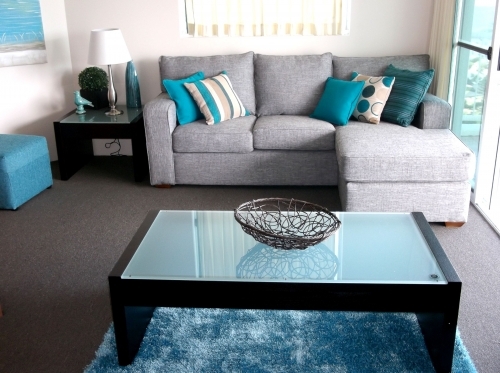 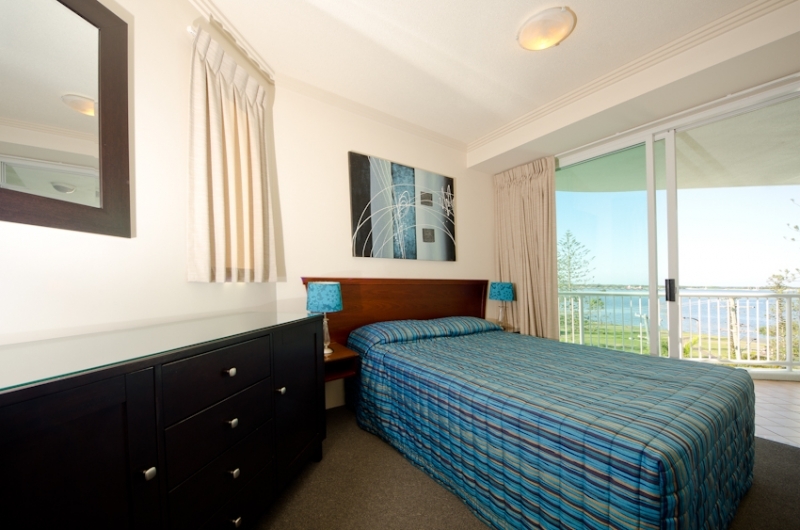 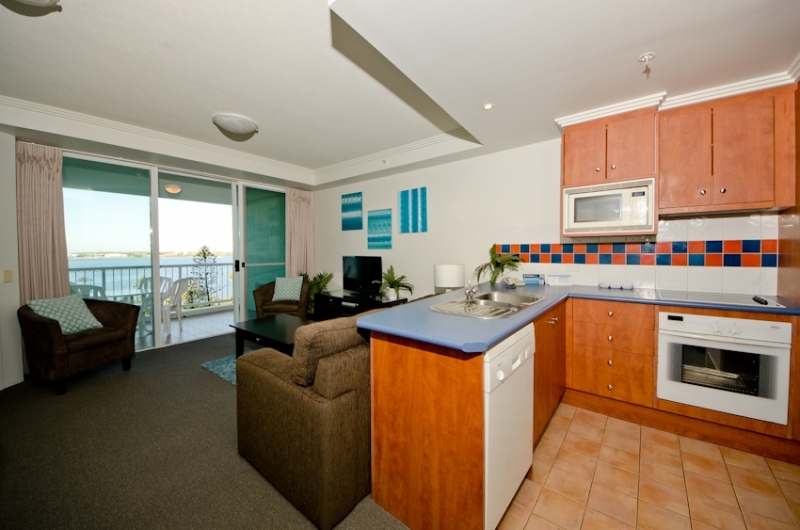 At Crystal Bay Apartments on the Broadwater enjoy the beautiful breathtaking views and calm waters of The Broadwater.